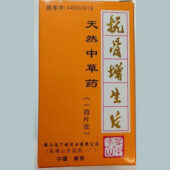 Tou Ku rheumatic Pills | Wing Ming Herbs, Inc. 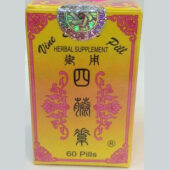 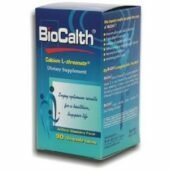 This product is useful for joint weakness and stiffness due to blood stagnation with an underlying depletion of Qi and blood. 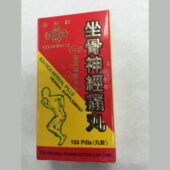 Although quite strong in blood invigorating herbs, it is a balanced formula and is suitable for long term use to prevent stiffness and soreness of joints.